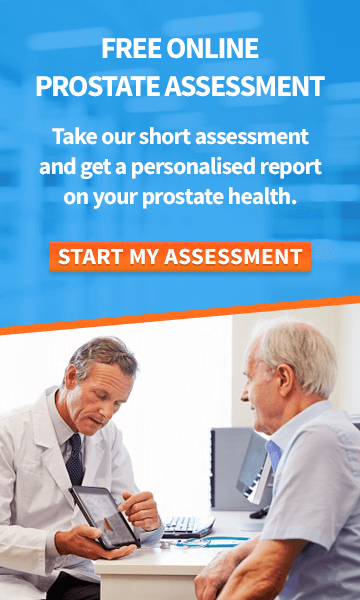 Rezum Treatment – A New Treatment For An Enlarged Prostate? Eggs – Good Or Bad For The Prostate? 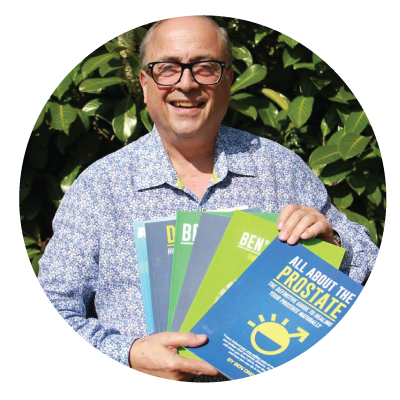 At What Point Does BPH Become Prostate Cancer?